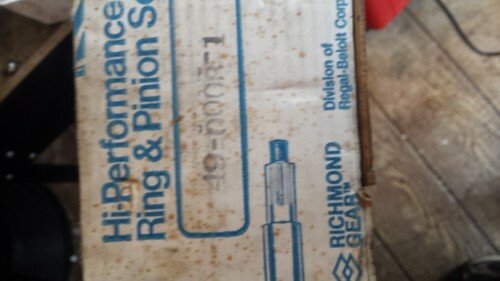 Richmond Gear pn 49-0003-1. 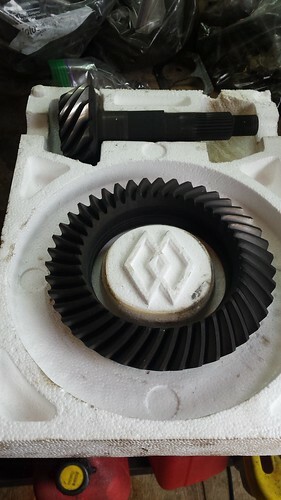 3.23 ring and pinion set for GM 10 bolt 7.5 with a 3.08 or lower carrier. 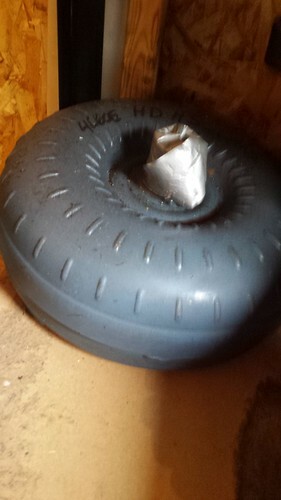 High stall torque convertor for 700R4 or 4L60. Stall speed unknown. 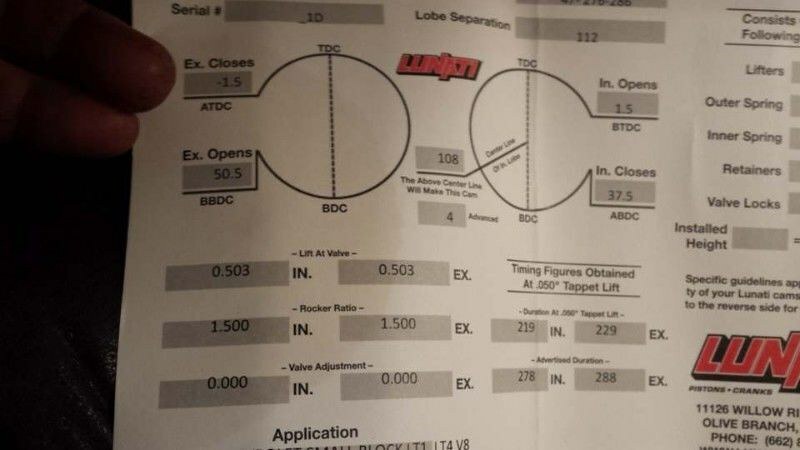 I also have a complete TPI manifold (throttle body, plenum, runners and lower) with fuel rail (assume injectors are junk)......don't have pics yet. 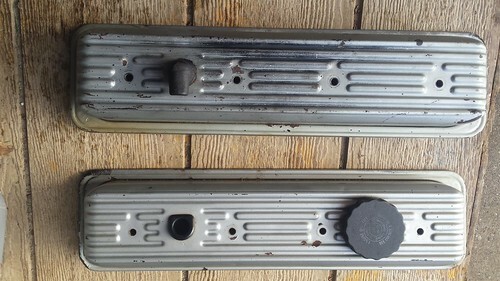 Take $30 for the valve covers? 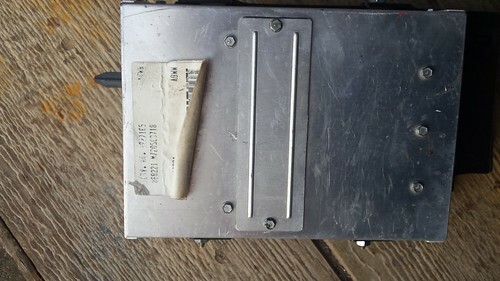 I may as well add this to my items for sale. Willing to be VERY negotiable to forum members. 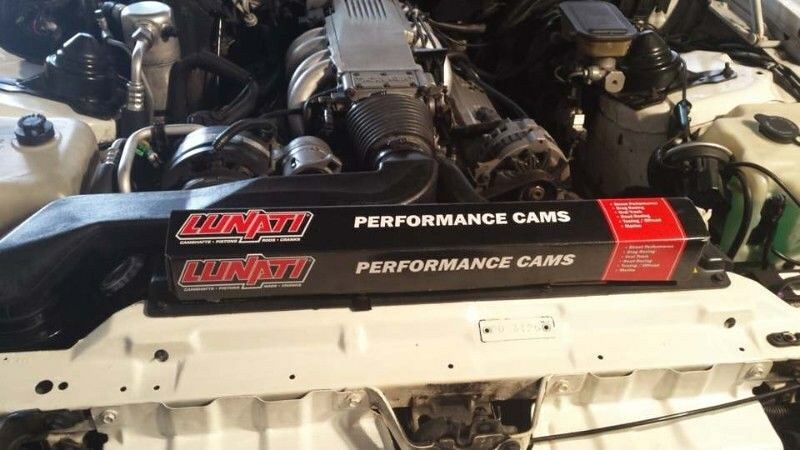 Given that I have a new Lunati Voodoo cam in my current motor & the original motor is getting returned to stock, including the stock cam, somebody may as well get some use out of this one.